Dubai used car owners, car gurus and enthusiasts know that automotive trends just like any other trends are a hit or miss. While there are some who have have thankfully been forgotten in the dark recesses of the history, there are others who have shown to have good staying power. 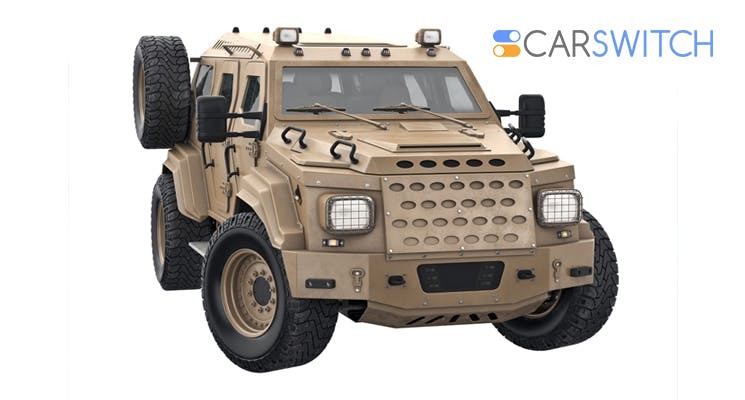 Speaking of which, military has rocked beige-toned SUVs since decades. And when you combine military inspiration with classic road cars vintage fierceness, you get a trend that exudes a transcendent style. 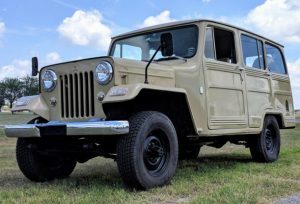 The below three SUVs are some badass browns that are unequivocally original! The Bronco is infamous for it’s cool cred reputation. It is a huge truck with plenty of room and a classic boxy style. 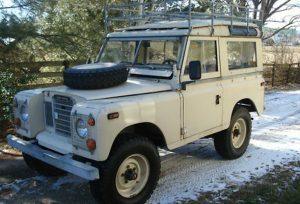 Simple, modest and handsome, the sign of a great classic car 4×4. It is V-8, 5 L with a 200 cubic inch inline 6 as the standard engine. The 1973 version also came with a 3-speed automatic transmission in response to buyer demands. It’s styling is restricted to simplicity and economy, with flat glass and straight bumper C-sections with symmetrical left and right doors. Want some used Ford cars for sale in Dubai? Check us out! This beige beast came with a 2.25 litre engine, with a 3-door body type and a four speed gearbox. This car could muster a top speed of 113 km/h with a 0-60 mph speed of 20 seconds. Not too shabby for a classic hefty wagon. With a left hand drive, limestone paint and manual transmission; not a bad start. 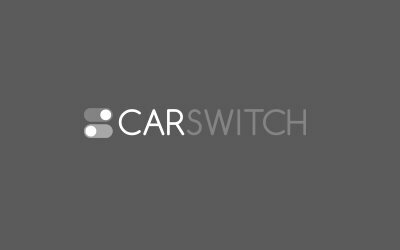 Check out these used SUVs for sale at CarSwitch.com! This 5-door station wagon came with a manual 4-speed transmission engine. It came with a horsepower of 118. The SUV reaches top speeds of 134 km/h, with a 0-60 mph speed of 14.8 seconds, 0-100 km/h in 16 seconds and a quarter mile time of 19.8 seconds. 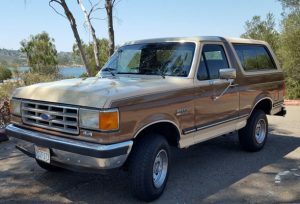 This distinct and markedly beige classic SUV could get you around in no time back in the days! You can also check out some vintage cars in Dubai, apart from new and Dubai used cars. These classics might not be in sale at the moment but you can always buy Dubai used cars at CarSwitch.com. Watch out for some amazing deals and stellar services. You won’t be disappointed!